1. 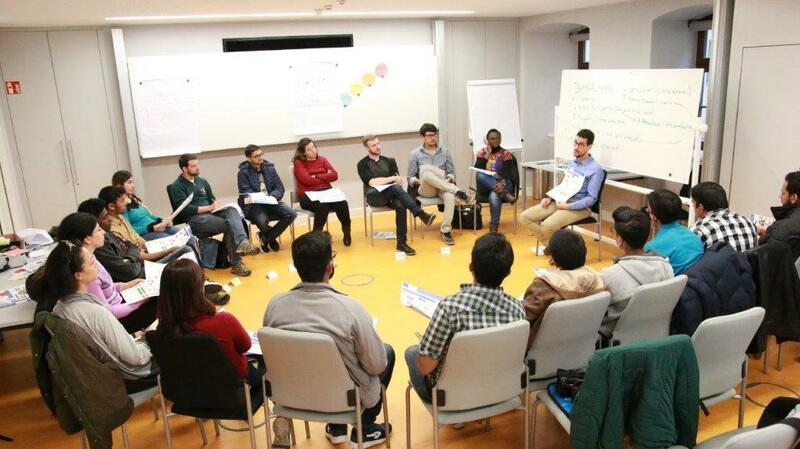 Intercultural training "Getting to know German culture – How to study successfully in Germany"
You are an international student? 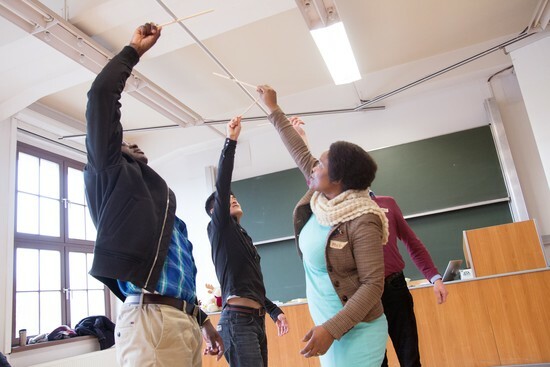 You are interested in Geman culture, and how cultural patterns influence your life and your studies in Germany? 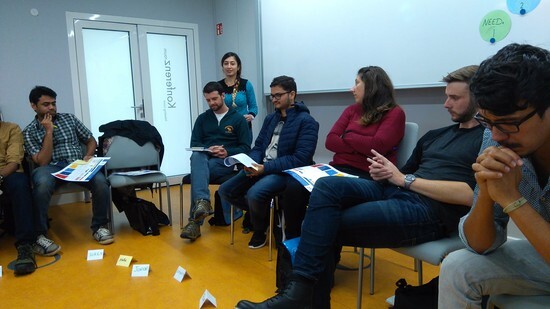 The intercultural training focuses on similarities and differences of study culture and life in Germany. The following events will take place at least once per academic year. The respective time and place will be published on this website under the section "Current events". You are an international student and would like to know how to find a job in Germany and how to apply successfully? 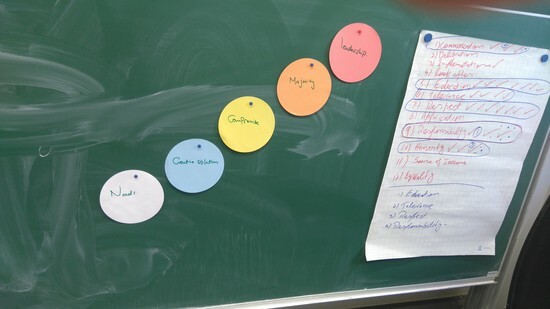 – In this two-day career workshop you will learn with many examples how to apply in Germany. What are my strengths as an international applicant for a German employer and how can I make these clear in my application? What are the best ways and steps to find an internship or a job? What do German employers pay attention to when reading application documents? How do I make use of the experience I have already gained in my home country in my CV and cover letter? How does an interview in Germany work and how do I master it? What are the residence regulations if I want to work in Germany? You have the opportunity to work on and discuss your CV and cover letter with the newly acquired knowledge from the workshop. The International Office informs about funding opportunities for international students while studying in Freiberg. The focus of the presentation lies on scholarships, funding through grants administered by the International Centre as well as job opportunities. The information event will be held in English and in German language. Scholarships for internships and study stays in the home country. If required, the presentation and discussion will be held in German and English. Hint: Social events for international students can be found on the AKAS facebook page.